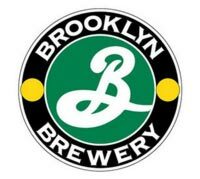 Since its founding in 1988, Brooklyn Brewery has brewed flavorful beers that enrich the life, tradition and culture of the communities it serves. 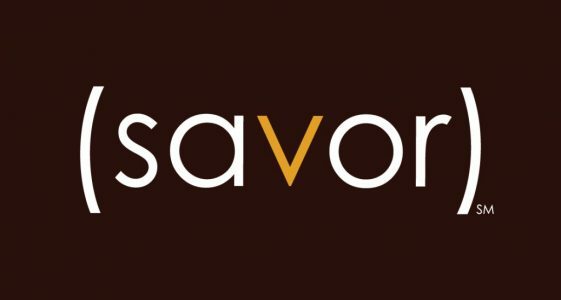 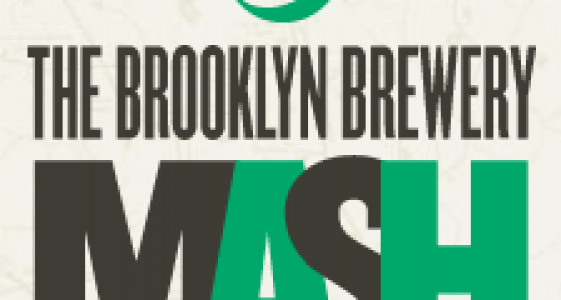 Its award-winning roster of year-round, seasonal and specialty beers have gained the Brewery notoriety as one of the top craft beer producers in the world. 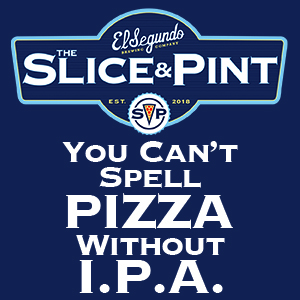 While striving to brew the best beer possible (and make time for our growing families), The Brewery promotes the proliferation of good beer and good food whenever it can. 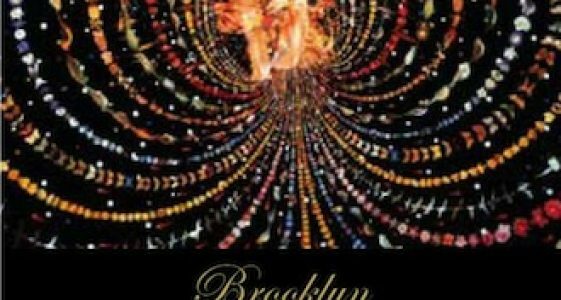 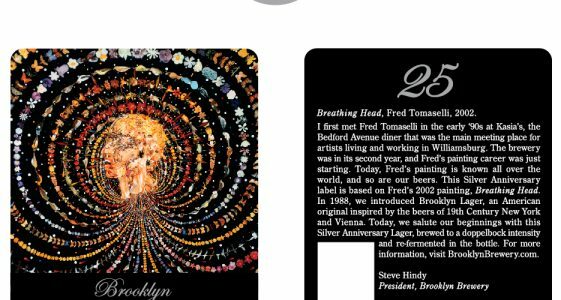 Brooklyn beers are currently distributed in 25 states and 20 countries. 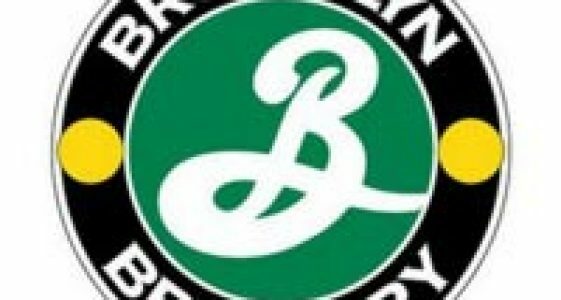 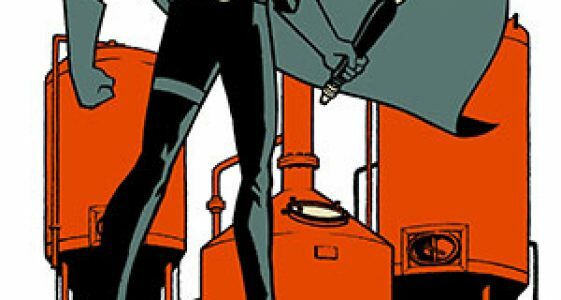 What Beers Are Brooklyn Brewery Sending to GABF? 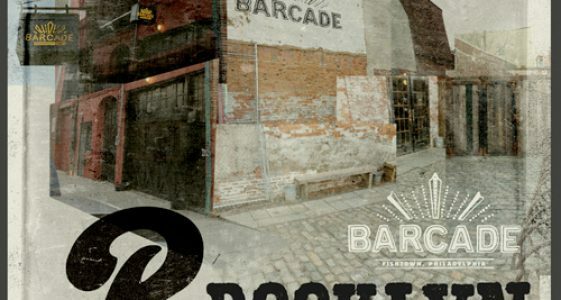 Philadelphia, PA – Please join Barcade on Thursday, January 17th as we welcome Brooklyn Brewery from Brooklyn, New York.